Having a few pots of Aunty Poppy’s living herbs on your kitchen bench or windowsill will guarantee you have a healthy flavour booster readily on hand to enrich your weekly meals. Snip herbs as needed to add a super boost of ultra-freshness, increase the antioxidant levels and boost the nutritional value of meals. 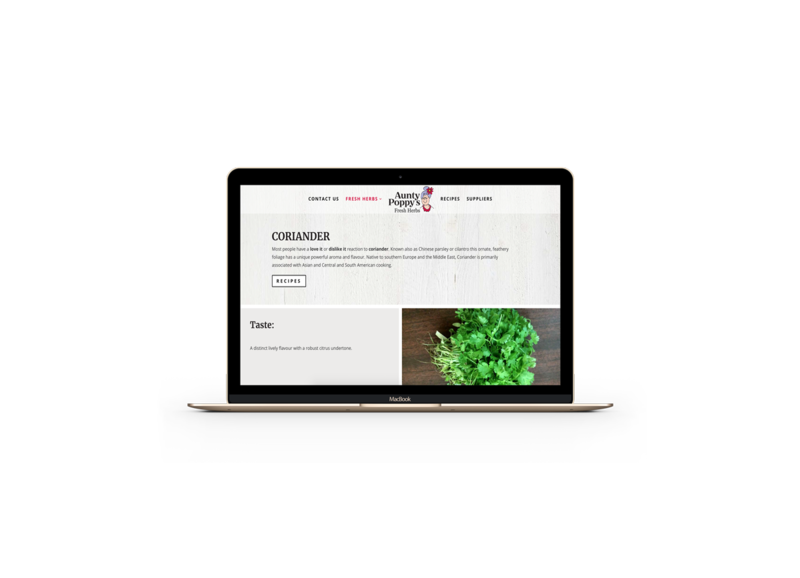 TiTANIUM Web Consulting were approached to design a new website for Aunty Poppy’s Fresh Herbs. The focus was to provide information about herbs available and update the site with recipes that take advantage of the herbs. 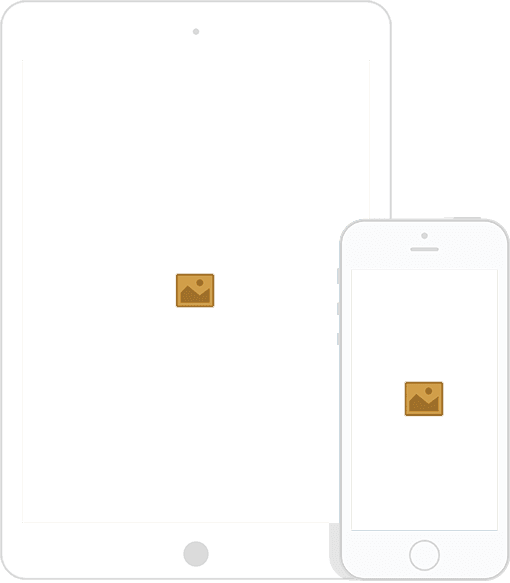 Delivered an easy to use website that allows visitors to view herbs and provide recipes that cube used for each herb. When designing the website we wanted to keep the website clean and fresh to match the quality of the herbs. Implement a website that is easy to update and provide recipe information and locations to purchase herbs from to visitors. 74.72% are new visitors who on average spend 1.15 minutes on the site.